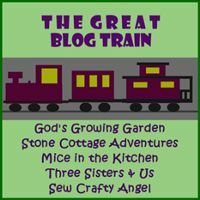 You & Laura have made this the best Great Blog Train Giveaway ever! Hi Marci, Love catching up with your guys each month. 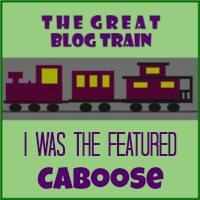 Sharing the #GreatBlogTrain on twitter and google+ to spread the work. 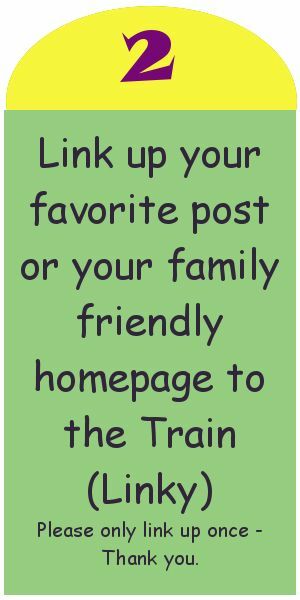 Great way to find new blogs. Love handmade soaps. 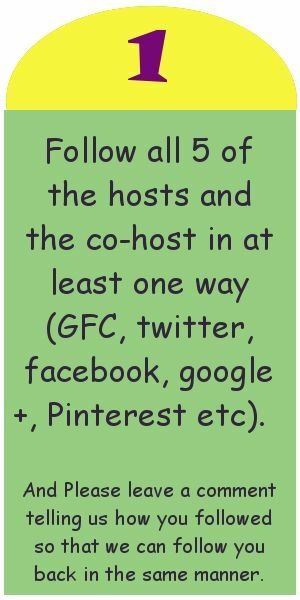 Thanks for the giveaway and party. Always fun to win something, makes me think luck is at work ---- and maybe I need to buy a lottery ticket! 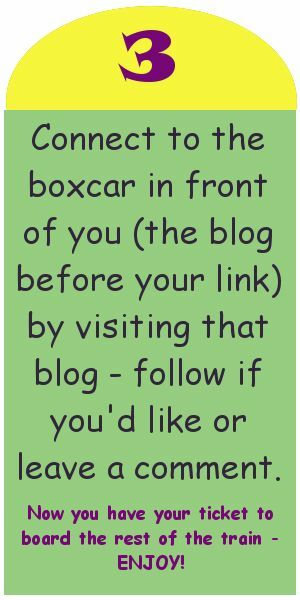 Love the thought that I might win a blog giveaway --- so fun! 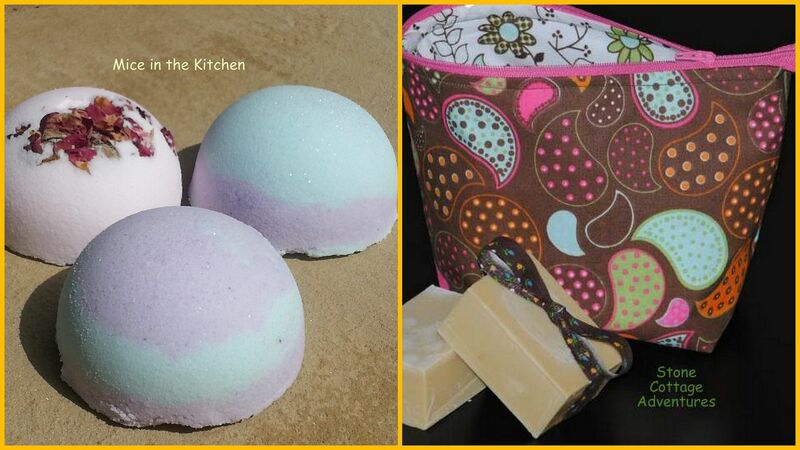 Love the bath bombs.